How to achieve participatory budgeting? 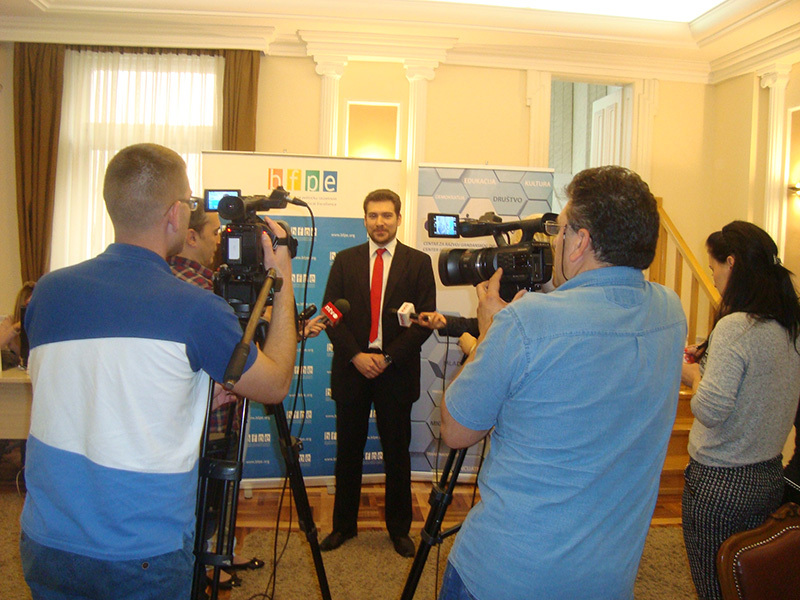 In cooperation with the City of Niš, hosted by Center for Development of Civil Society – PROTECTA, on 11 May in the Niš City Hall round table “Getting citizens involved in Niš budget process – How to achieve participatory budgeting?“ was held. 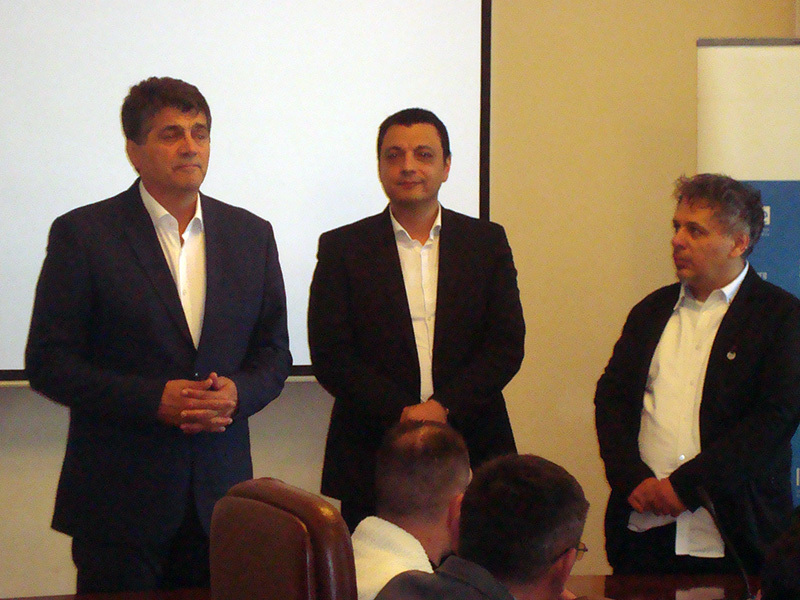 City of Niš and PROTECTA are local partners on this project, which aims to bring closer local governments and non-state actors in the field of public finance management, thus contributing to the establishment of continuing cooperation between these actors in local communities. One of the goals of the project is to increase the interest of local authorities for the development and dissemination of accountable and transparent practices in the area of ​​public finance in cooperation with the civil sector. At the round table opening remarks were addressed by Darko Bulatovic, Mayor of Nis, Igor Vucic, Deputy Mayor, Branko Stefanovic, the City of Nis Department of Finance, Bogdan Urosevic, BFPE, Sonja Mažibrada, UNDP, Dusko Pejovic, the Supreme State Auditor for Local Government, Miroslav Bunčić, Ministry of Finance of the Republic of Serbia and Milan Stefanovic, PROTECTA. As part of the opening statements, participants were able to hear examples of good practice – models of participatory budgeting that are implemented by certain cities and municipalities in Serbia, such as the legislation on this subject, the state audit report of the budget of the City of Nis, what are international experiences and what are the initiatives that PROTECTA and the City of Nis hope to carry out in the coming period, with a view to a more transparent, more purposeful and participatory city budget. Further activities in this direction are expected by September, when draft budget for 2018 will be known. In cooperation with the City of Niš, hosted by Center for Development of Civil Society - PROTECTA, on 11 May in the Niš City Hall round table "Getting citizens involved in Niš budget process – How to achieve participatory budgeting?“ was held.